Way back before the Brexit vote I wrote a post on why I was going to vote to stay in the EU, and how I felt when the vote went the other way. As you imagine, a lot has happened since then – we have had a crazy general election, and we still have no idea what Brexit will look like. But what do people feel about it now? 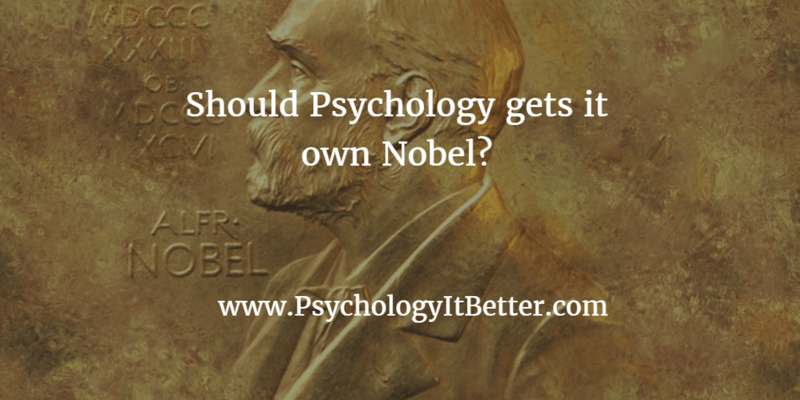 Is it time for a Nobel prize in Psychology? In October 2017 one of the authors of the modern classic ‘Nudge’, economist Richard Thaler, won the Nobel Prize in Economics. But is Thaler really a social psychologist in disguise? And should the discipline get a ‘Nobel-esque’ prize of it’s own? 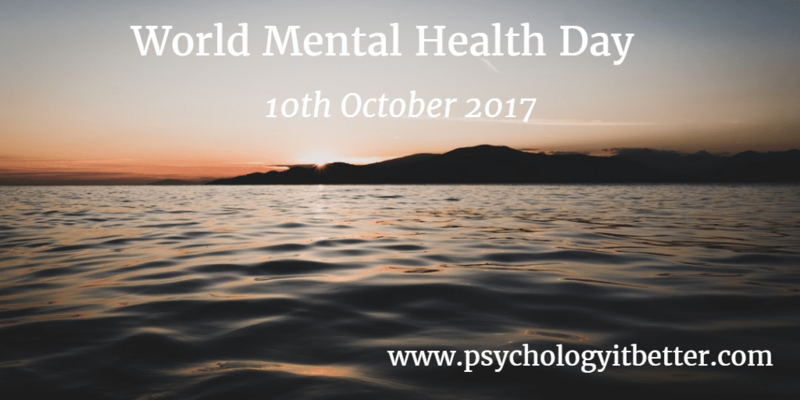 Where is the Nobel prize in Psychology? Author daniel_fringsPosted on October 18, 2017 October 18, 2017 Categories Better judgement, Better performance, Opinion, Politics, Research2 Comments on Is it time for a Nobel prize in Psychology?